us to discuss what we can do to meet your demands.Your�re any attention on our product are highly appreciated. Mosaic is one kind of arts more than the decoration material. They are designed by many incised stone, and many different kinds of shape and finishing, which is elegant and pleasing to the eyes. 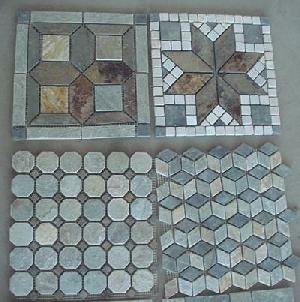 According to your demands and drawing, we can help to process any kinds of mosaic.